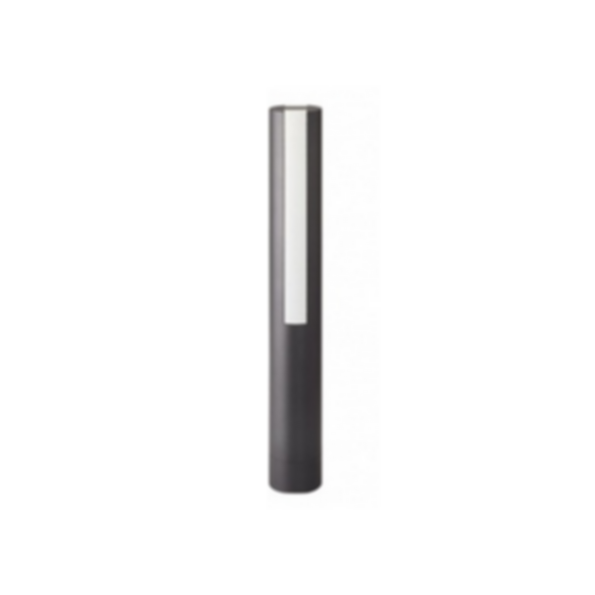 Sticks 900 was created by schmidt hammer lassen. At daylight, Sticks is simply part of the environment; at night, light predominates and the surroundings step into character. 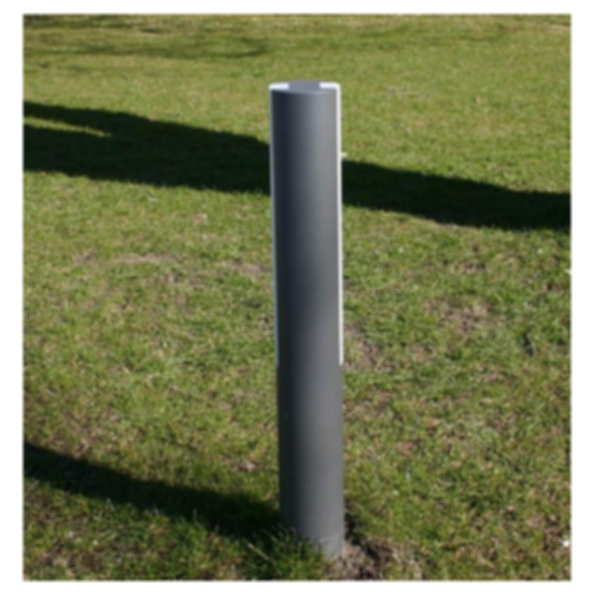 Sticks is available with base for embedment or flanged base for mounting on solid ground. Materials: Aluminium with graphite grey powder coating.